Every so often a novel sneaks up on me. It catches me unprepared for its power. It sits with me long after its last page has been turned, and the narrative swirls around the edges of my intellect. I read such a book recently. It is titled The Murderer Vine. It was written by a mostly forgotten midlist writer named Shepard Rifkin, and published in hardcover by Dodd, Mead & Company in 1970. The narrative motionlessly transforms from melancholy to terse hardboiled and back again. It is a microcosm of the civil rights movement; a hard and melancholy sadness masked with hate, rage, and fear. Joe Dunne is a New York City private detective who makes his living knee deep in society’s murky below. He takes photographs of cheating spouses, investigates black mail, and works corporate theft cases. Everything changes for Joe Dunne when a wealthy businessman approaches him with a special job. The man’s son is missing, likely dead, and he wants Dunne to find the men, obtain enough evidence to convict, and then kill each. The son was in Mississippi registering rural black voters, and it appears to be a clear case of organized murder. Joe doesn’t like the job, but the money is enough to disappear to a warm climate with a fishing boat and enough beer to keep him for life. His plan is dependent on his young Georgia-born secretary who weaves her way into the story with vivid alacrity. She is the good and wholesome contrast with dark decay of everything (and everyone) else. 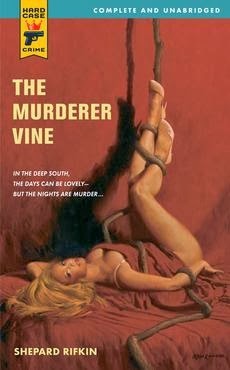 The Murderer Vine is a fascinating novel. Its structure is complicated simplicity. Its theme is nothing less than the gnawing corruption of good. Its characters are drawn deeply with smooth, stark strokes, and none are simply good or bad, but rather the varying shades burn brightly on the page. Joe Dunne is something of an everyman. His anger, guilt and greed are common to us all. He elicits empathy and understanding throughout, but in the end it is something much closer to pity. 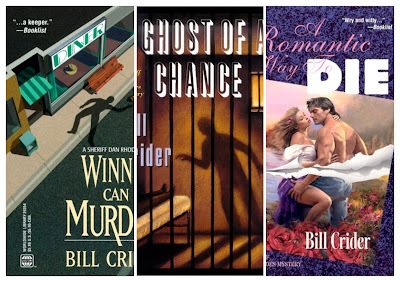 The Murderer Vine was reprinted by Hard Case Crime in 2008. The cover art is by Ken Laager. 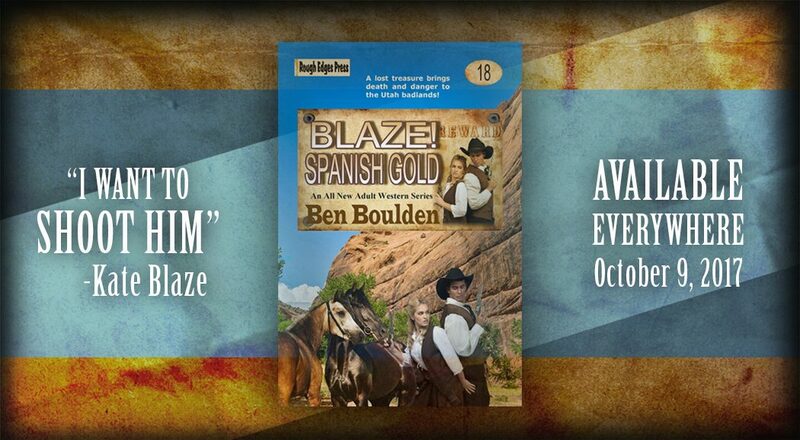 This review originally went live November 13, 2013. I haven't read The Murderer Vine since, but I often, nearly two years later, think about it. Pink Vodka Blues by Neal Barrett, Jr. 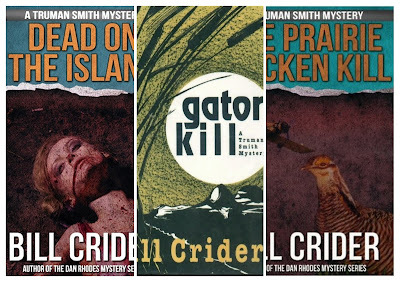 I have read five of these—Too Late to Die, Blood Moon, Dead on the Island, A Hard Day’s Death, and Case File (a collection of Nameless stories)—and really enjoyed each. 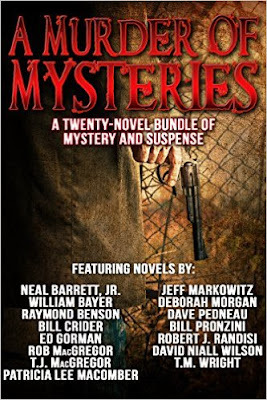 A Murder of Mysteries is available only as an ebook, and the best part is the amazingly low price of $2.99. Purchase a copy of A Murder of Mysteries at Amazon. Finn Harding is a private investigator who lost his license for unethical, and really, illegal behavior. A corporation hired him to do a background check on a CEO candidate; what it really wanted was access to the candidate’s medical records. Finn got the file, but he also got caught. Now he is trying to make a living as an unlicensed investigator, which limits the pool of clients to those who work in the shadows (i. e. the wrong side of the law). Finn is approached by a man who runs a website called The Shadow Brokerage where stolen credit cards, social security numbers are bought and sold. The website was hacked, and the hacker is extorting Finn’s client for $50,000 a month to keep the information secret. The client, a man named Bishop, wants the hacker found, and dealt with. Finn agrees to do the finding, but he doesn’t want to know what “dealt with” means. 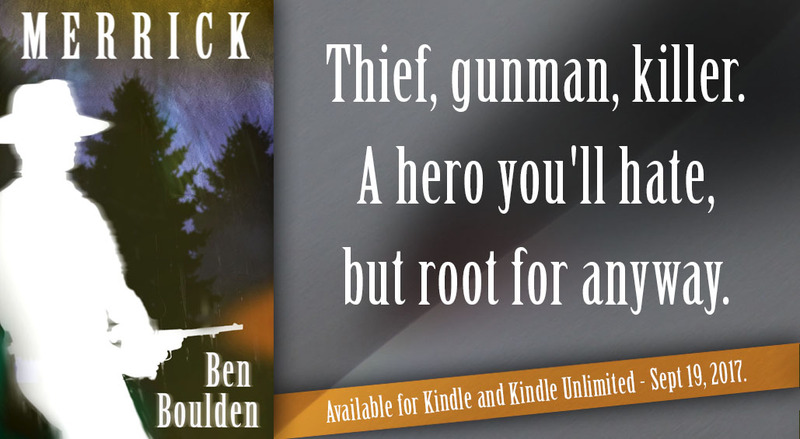 The job goes sideways, and Finn finds himself running for his life. The Shadow Broker is an entertaining private eye novel. The setting is Cincinnati, and Finn lives on a decrepit house boat on the Ohio River. He has an ex-wife, a daughter he fears losing, and a father living in a nursing home who wants out. It is written in both first and third person—Finn’s perspective in first—and the author makes it work very well. There is a bunch of violence, and Finn makes a number of bad moves. The prose is smooth, the story interesting, and there are a couple very nice twists. The Shadow Broker is a finalist for the 2015 Private Eye Writers of America Shamus Award for Best Indie P.I. Novel, and I hope it wins. 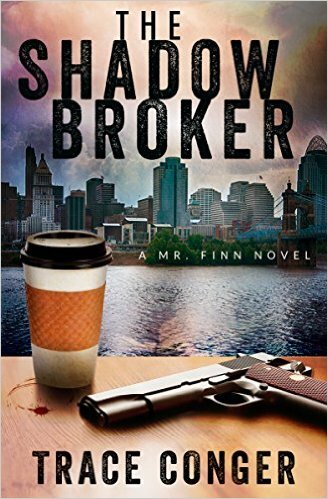 Purchase a copy of The Shadow Broker at Amazon. 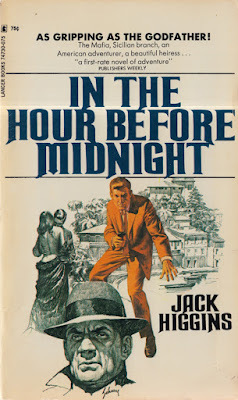 Thrift Shop Book Covers: "In the Hour Before Midnight"
In the Hour Before Night was published in the U. K. by Hodder & Stoughton, and Double Day & Company in the U. S. The edition that caught my eye was the Lancer paperback edition published in the early 1970s. It is pre-The Eagle Has Landed, and a marketing blurb at its top reads, “As Gripping as the Godfather!” I love Jack Higgins’ U. S. editions published before the The Eagle Has Landed. They seem more pure, and I, no matter how many copies I have of a particular title, always buy another when I find it. The cover art is deceivingly simple—it is a pencil drawing with surprising detail, and an orange man with a gun dead center. The artist: Harry Schaare. 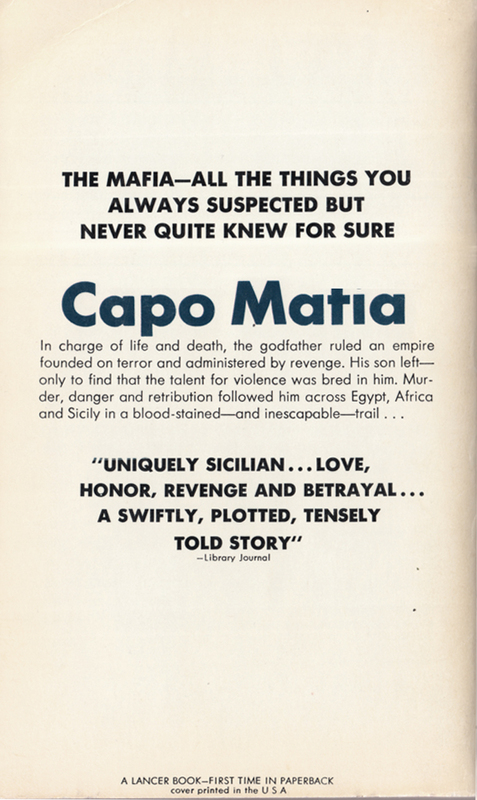 Lancer also released this title as The Sicilian Heritage. The cover art is limited to the big-nosed man at the bottom of this edition with a black background. I had a copy not long ago, but it disappeared in my last move. It wasn’t on his mind because he was playing the finals of his tennis club’s first annual Richardson Charity Tournament against a hotshot college player acting like John McEnroe and threatening to clean the court with Brad. A battle between age and arrogance. 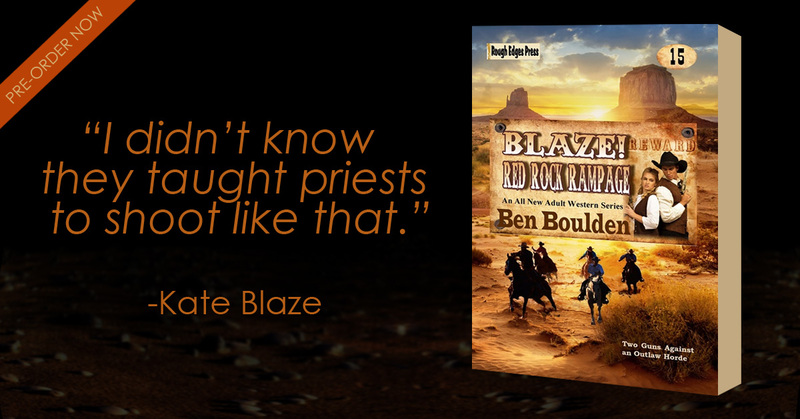 When Brad makes it home, so both he and the reader can discover who and what is going to drag him into the past, he finds his old agency contact, Collie Davis, watching a western on television with a beer in his hand. The agency has an assignment requiring Brad’s specialized credentials; a young Yugoslavian tennis star named Danisa Lechova wants to defect to the west, but her passport has been confiscated, and the UDBA (Yugoslavia’s version of the KGB) is openly watching her. Brad agrees, reluctantly, to act as Danisa’s go-between for the defection, using his cover as a tennis writer. —but he often doesn’t like the assignments, or the agency’s work overall. In a sense he is supporting the lesser of two evils—meaning the CIA against the KGB and the Soviet Union. He is a patriot, but it stops somewhere short of murder, coups, criminality, and E. Howard Hunt. 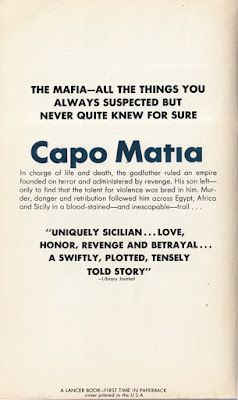 He has a conscience and a well-defined ethical awareness that is unique to spy thrillers. He is also likable, admirable, mostly, and has more trouble with women than imaginable. 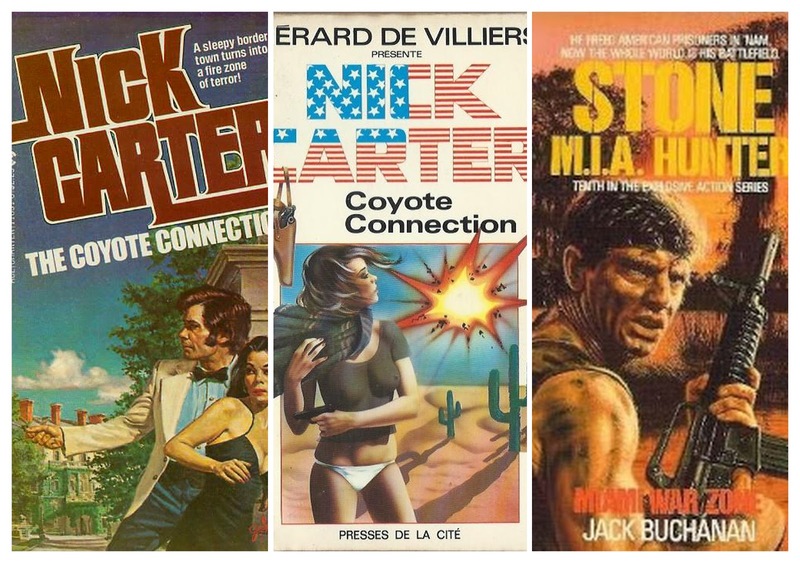 The novels, and Tiebreaker is no exception, are written in both first and third person. Brad’s perspective is in first, and an assortment of characters, including good guys and bad, are in third. The alternating perspectives give the novel a hybrid feel—Brad’s narration is more closely related to a private eye novel with social commentary making it more personal, and the third person expands it into a broader and larger suspense-spy story. The suspense is expertly designed around the story questions—a clue is identified, but its impact and relevance is not revealed for several pages. It is done without any annoying tricks or contrivance. The characters—both Brad Smith and the secondary folks—are well defined without any doubts about motivation or outcome. There are no crazy monsters, or unexplained actions. Everything is logical and smooth. I like Tiebreaker and its five sequels so well that I re-read the entire series every few years, and if I was any more weak-willed I would probably read them more often. 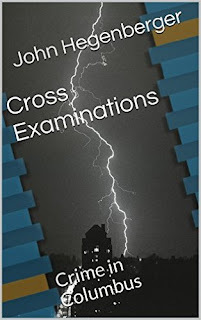 Cross Examinations is a prequel for TRIPL3 CROSS, and both are available at Amazon—click the titles and you will be transported to each books’ Amazon page. The novels are below with the publisher’s brief description and the first paragraph from each book. Publisher’s description: A series of serious crimes: Kidnapping. Murder. Art Thief. Blackmail. Comic Books. 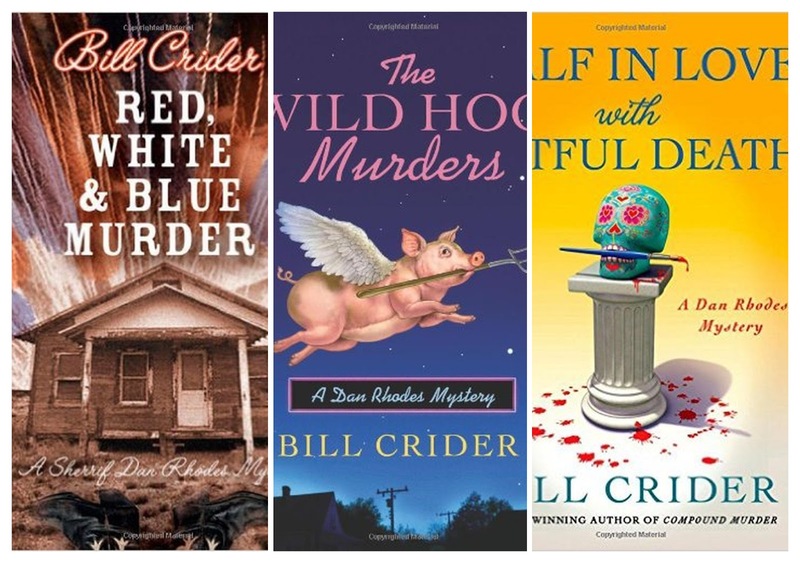 Private Investigator Eliot Cross faces heartache, headache, backache, and a royal pain in the neck in these rollicking noir stores from the heart of the Heartland. 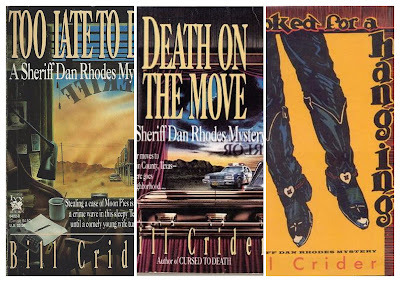 Publisher’s description: It’s 1988, and small-town P.I. Eliot Cross is searching for his long-lost father. Then, a CIA informant says that Dad has been in deep cover for over twenty years. Now, the informant’s been murdered and Eliot is on the run. Scrambling to clear his name, Eliot journeys from Washington D.C. to Havana, Cuba, struggling against deadly drug-runners, syndicate hit-men and his own violent nature. 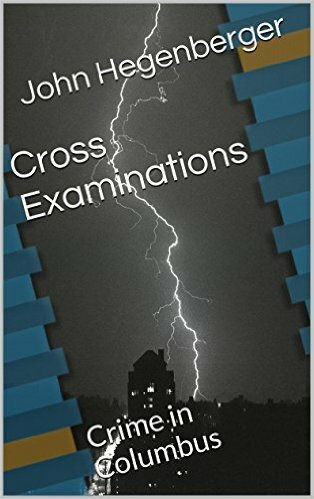 But the worst is yet to come, as Eliot discovers his father is at the center of an international conspiracy, a nuclear threat and a double cross...or is that a triple cross? First paragraph: The new 1988 Ford van had been following me for days. I’d ducked it twice, but here it was coming up from behind me, a reverse image in my rearview mirror. 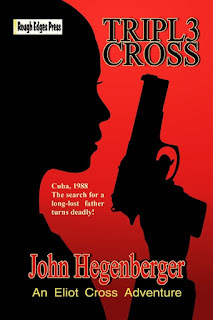 Mr. Hegenberger also has four novels scheduled for release later this year featuring L.A.P.I., Los Angeles Private Investigator, Stan Wade. The series will run at least four titles—Starfall, Superfall, Spyfall, and Stormfall. The first is scheduled for release in October. Mr. Hegenberger's website has a very nice description of each. —Robert Bloch, Spiderweb. Hard Case Crime paperback, 2008 (© 1954); page 85. First person narrative of the protagonist, Eddie Haines. 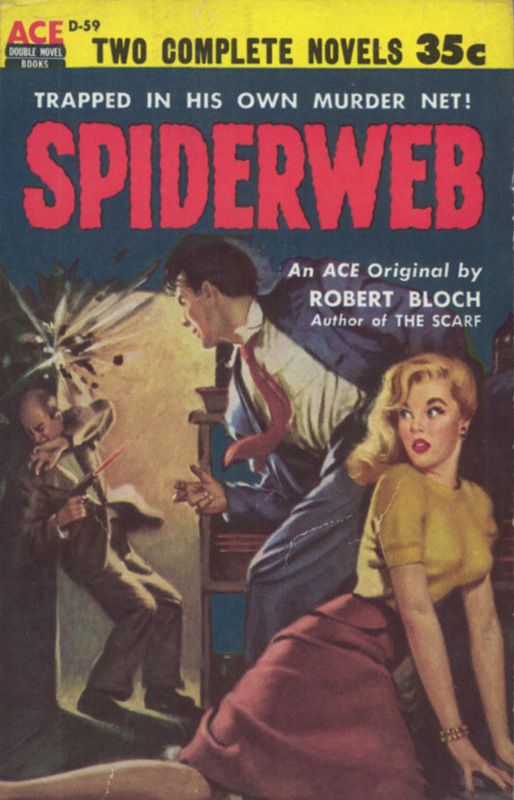 Purchase a copy of the Hard Case Crime edition of Shooting Star / Spiderweb at Amazon. 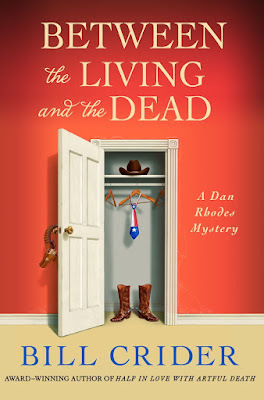 Robert J. Randisi writes in both the Western and mystery genres. 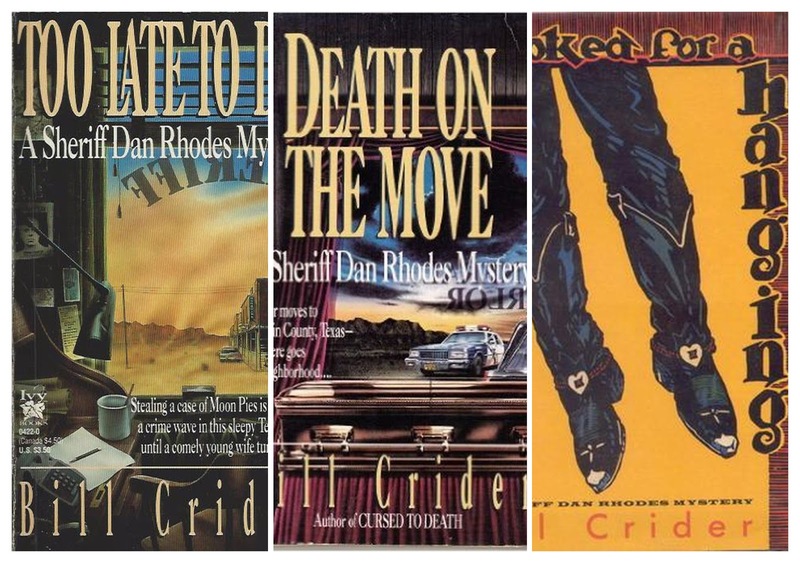 He writes, under the name J. R. Roberts, The Gunsmith adult Western series and The Rat Pack mystery series—featuring the likes of Frank Sinatra, Dean Martin, Sammy Davis Jr. in supporting roles. 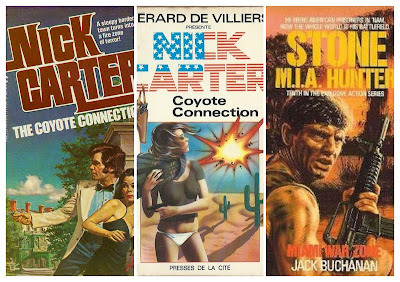 I previously reviewed two Rat Pack novels: Luck Be a Lady, Don’t Die and The Way You Die Tonight. Perfect Crime Books reissued each of the Joe Keough novels in paperback and ebook editions. 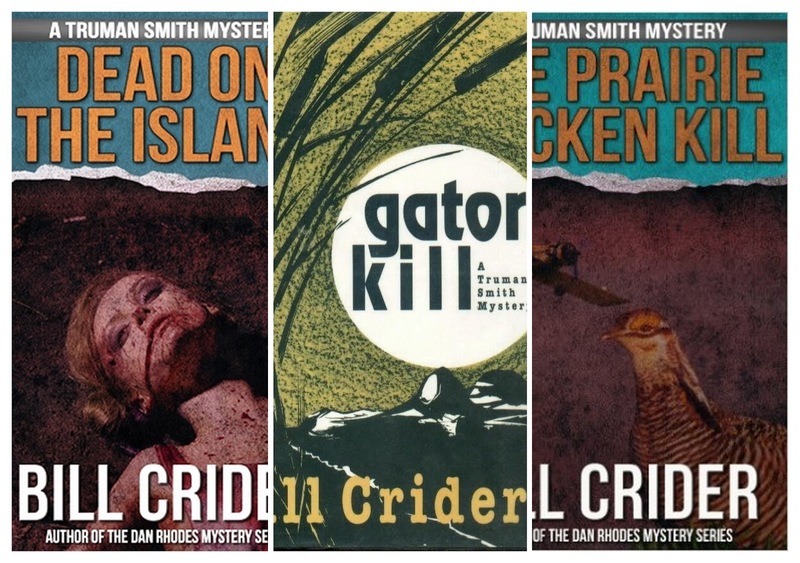 The ebook editions are a scant $2.99, which is well worth the high quality entertainment. 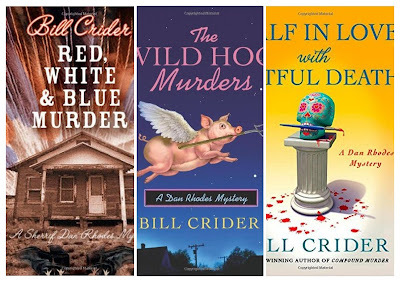 The novels are below—if you click the title you will be transported to each book’s Amazon page—with the publisher’s brief description and the first paragraph from each novel. 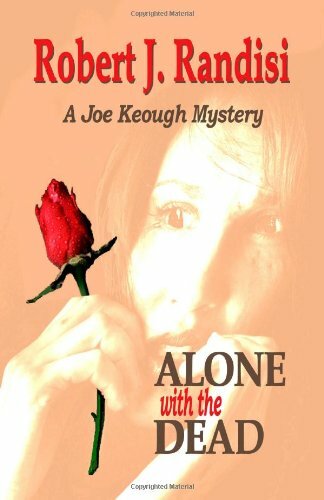 Publisher’s description: New York cop Joe Keough races against time to crack the case of a serial killer who leaves a flower with each victim. Battling publicity-minded bureaucrats in his own department, Keough is convinced that he has to catch not one psycho but two . . . and the copycat killer is crazier than the original. First paragraph: Kopykat opened the album. In the Shadow of the Arch. 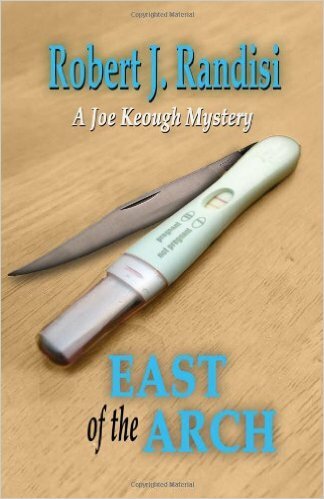 Publisher’s description: Joe Keough, a transplanted New York cop, signs on with a small St. Louis area police department just in time to track a psycho who chooses his victims from among young mothers frequenting local shopping malls. Meanwhile there is the perplexing case of a toddler who has walked into the police station leaving bloody footprints. So much for Keough's new life in the tranquil Midwest. First paragraph: He picked summer to start, because the young mothers wore shorts and sundresses in the summer. They walked through the malls, thinking nothing of showing acres of firm, young flesh. In fact, he had one spotted right now. She was blond, in her twenties, walking through the mall holding a young child by the hand. The child was a girl, also blond, about six or seven. 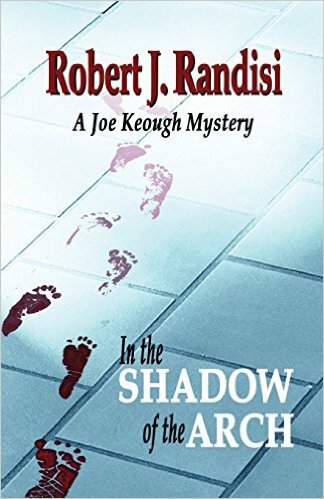 Publisher’s description: When an influential politician and businessman is murdered, St. Louis police detective Joe Keough takes on a high-powered case that drags a lot of local dirt into the daylight. 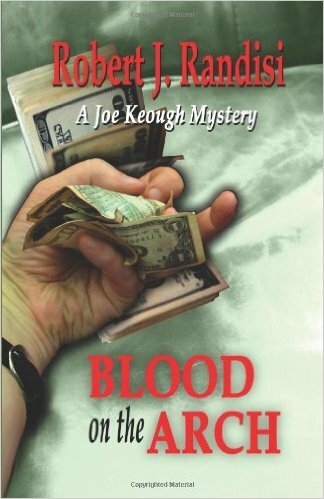 Dodging a trumped-up sexual harassment charge, Keough races to track down a professional assassin who has more targets on his to-do list--and to find the evil mastermind behind the bloodletting. First paragraph: The sky was filled with kites of all sizes, shapes, and colors. It was the Forest Park Festival of Kites, the first one Keough had attended since moving to St. Louis a little over nine months ago. Publisher’s description: A monstrous killer is piling up the bodies of pregnant women along the Mississippi, and St. Louis cop Joe Keough is saddled with a female clerk and a Mark Twain-quoting young sidekick as his "task force" as he sets out to stop the slaughter. Fighting him every step of the way are two Internal Affairs cops bent on destroying Keough's career regardless of the cost. First paragraph: The Mississippi River annually deposits four hundred and six million tons of mud into the Gulf of Mexico, causing one famous riverboat captain to dub it “The Great Sewer.” It is then reasonable to assume that, should one dump a body into the river—a body that one did not want found—it would end up mixed in with all that mud, never to be seen again. 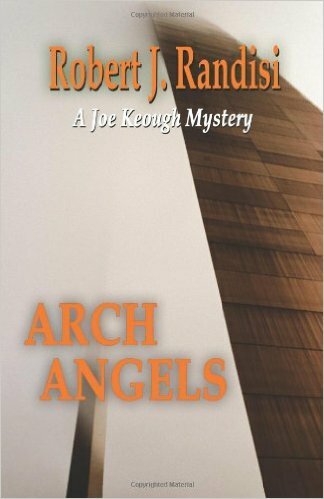 Publisher’s description: In the fifth Joe Keough mystery, Keough and his partner Harriet Connors working on a federal task force confront serial murders of children in Chicago and St. Louis. Is one killer at work or two? Keough and Connors plunge into a world of insanity and evil, and the clock is ticking.